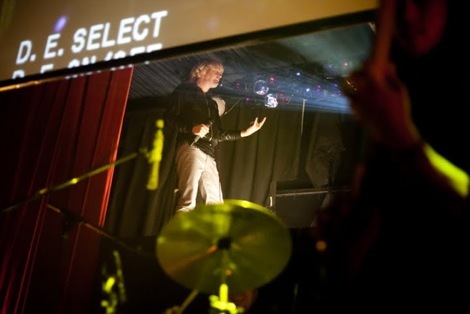 Returning to the city for the first time since 2012, Getintothis’ Adam Lowerson looks ahead to Ariel Pink’s forthcoming show at District. 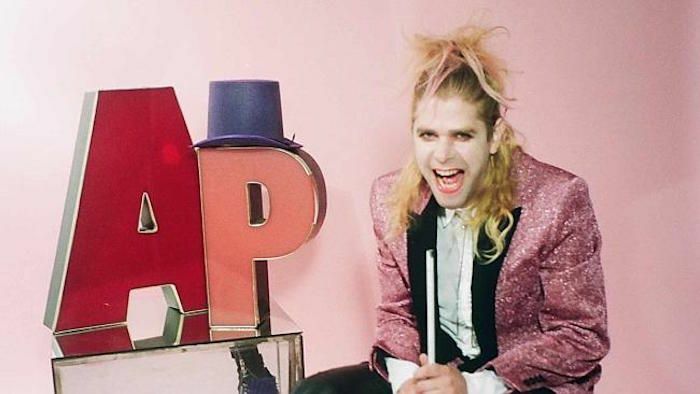 Club EVOL have announced Los Angles lo-fi star Ariel Pink is set for a show at District on June 13 in support of his latest album pom pom, which was released in 2014 on 4AD. The event will be the first time the psychedelic provocateur has performed in Liverpool since 2012 where he brought his Haunted Graffiti to the Kazimier for a highly talked about show. Pom pom, Pink’s first record since 2012’s Mature Themes under the Haunted Graffiti alias, is a 17-track epic featuring the singles Put Your Number In My Phone, Black Ballerina, and Picture Me Gone. 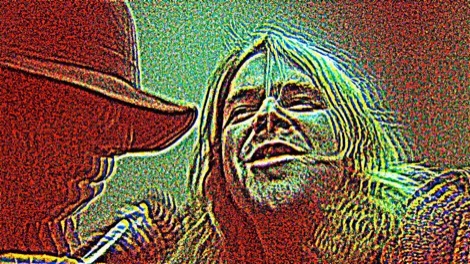 The album includes collaborations with Spirtualized’s Jason Pierce and legendary American producer Kim Fowley, who sadly passed away earlier this year with cancer. Several tracks for the record were written by Pink and Fowley together in his hospital room during his battle with the illness. The record is described as sounding like a mix between ‘scuzz-funk’ and ‘carnival dub psychedelia’, and was released to largely positive reviews throughout the music press. 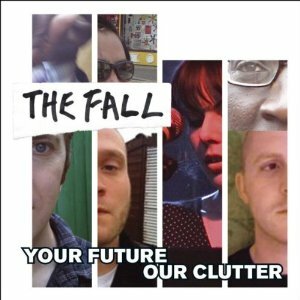 Support on the night comes from Liverpool rabble rousers Strange Collective, fresh from the release of their debut single Sun on Salvation Records. The fuzz smothered rock and rollers have become huge favourites on the Liverpool music scene over the past year, and their opening set for Ariel Pink is the latest in a long line of high profile support slots having already opened for Silver Apples, The Black Lips and Sean Lennon’s the Ghost of a Sabre Toothed Tiger. Tickets for the show are priced at £15 and go on sale Friday April 3 at 9am.